1974: University of California Extension, Berkeley, CA: Instructor: English and Women's Studies: "Madness and Women in Literature"
She was a co-founder and member of an early Poets for Peace group, January, 1991. She was a finalist for the Alice Phelan Jason Award at the Bay Area Writers' Workshop, Mills College, 1989, based on an excerpt from her novel, Purgatory Hot Springs. She was co-coordinator with Carla Kandinsky of the Coffee Mill Poetry Series, Oakland, California 1982-83. She was co-editor with Carla Kandinsky of Women See’d 8, poetry from the Berkeley Women Writers Workshop, 1982. 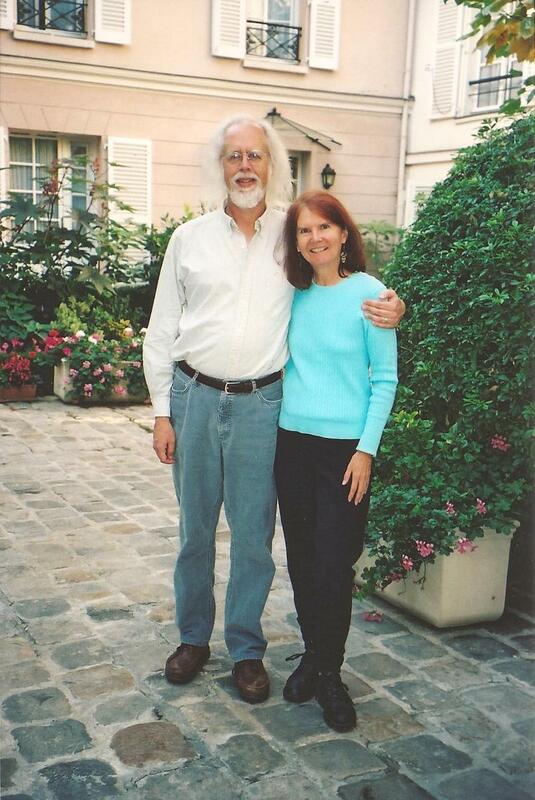 Judy Wells is married to Berkeley poet Dale Jensen. Both are active in the San Francisco Bay Area poetry scene.